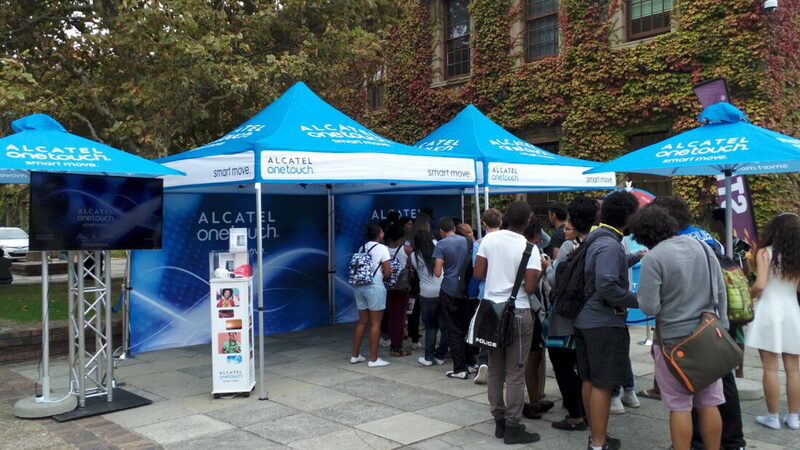 Need to connect with Students on Campuses across the county? 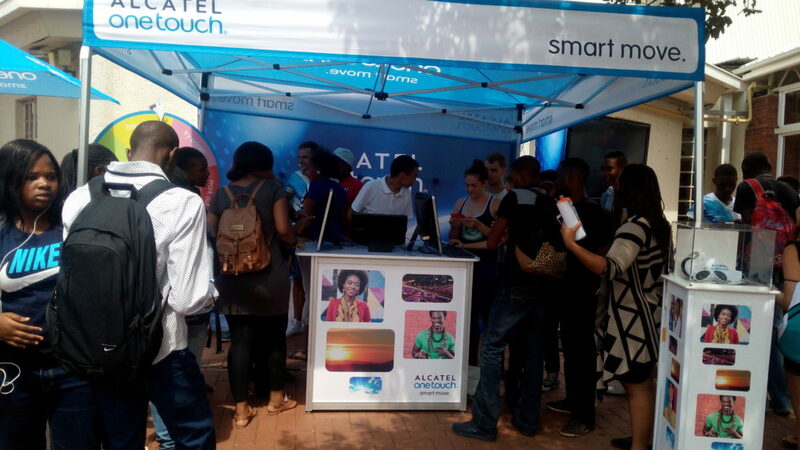 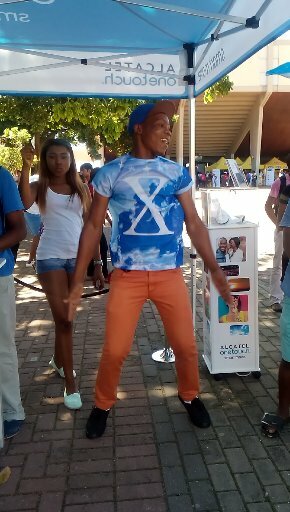 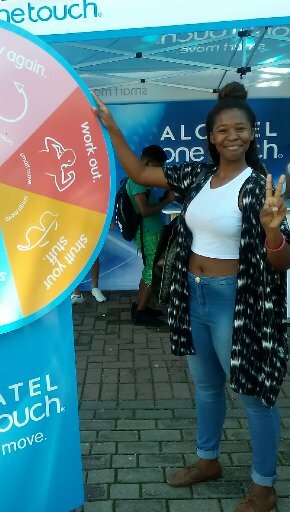 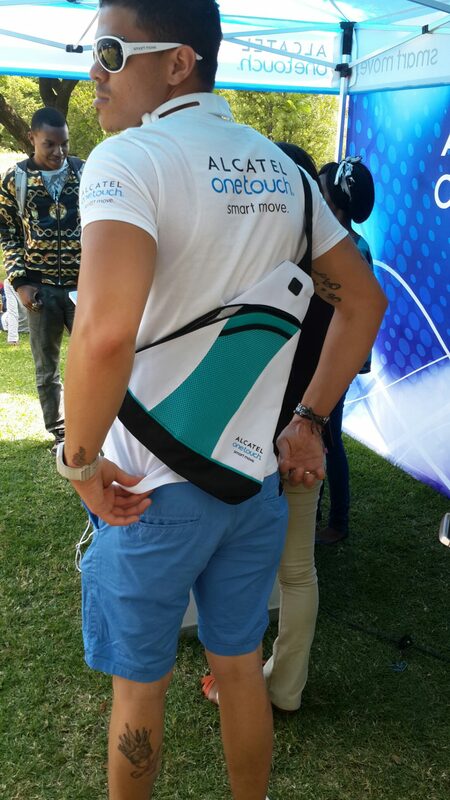 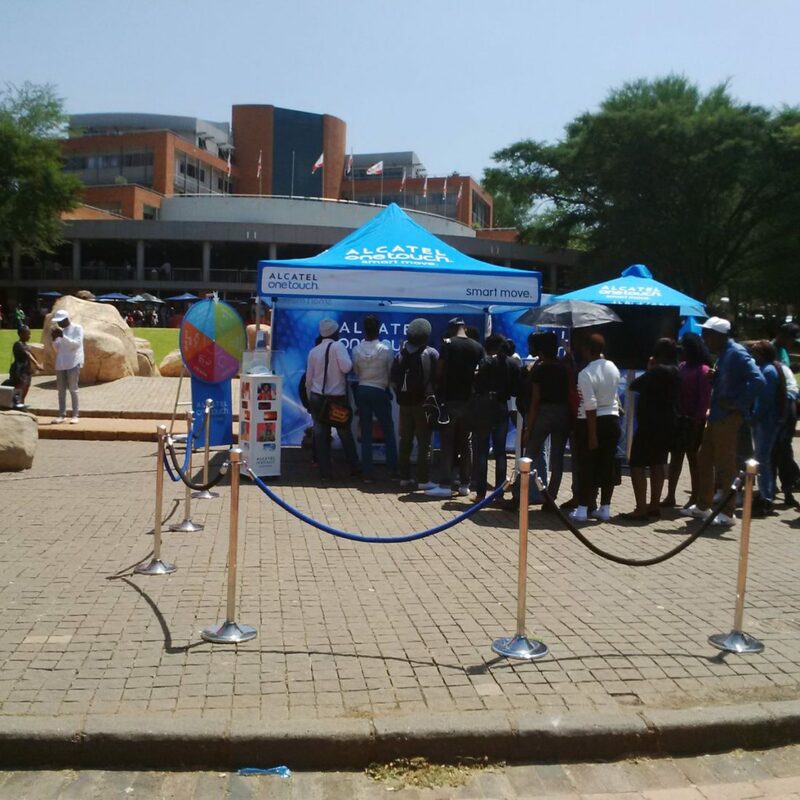 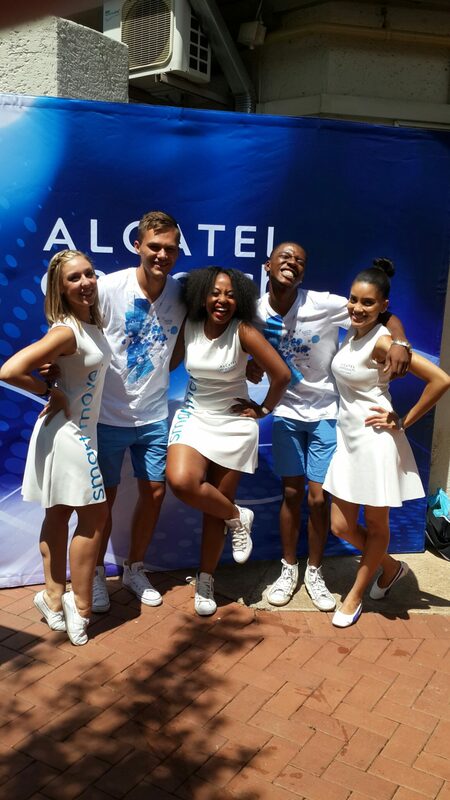 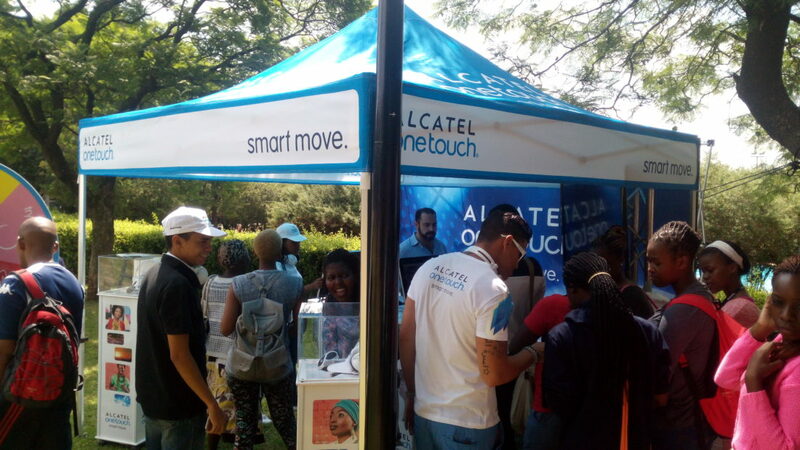 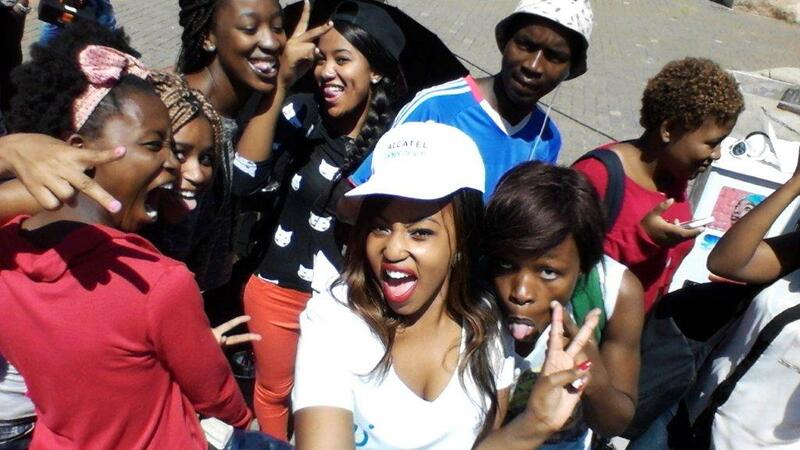 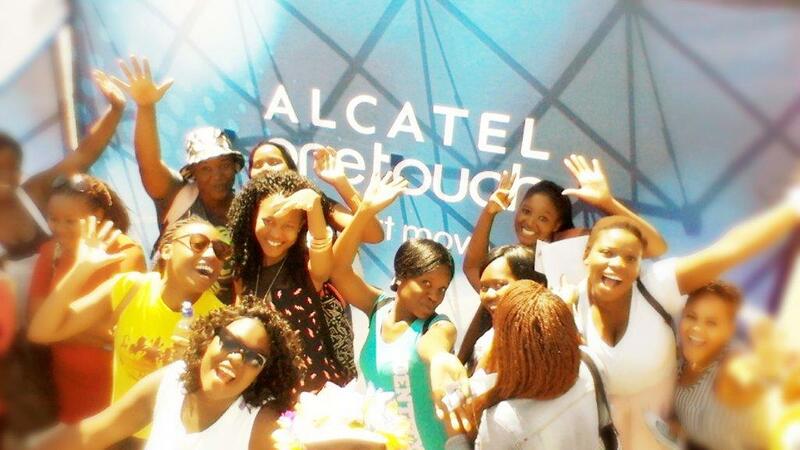 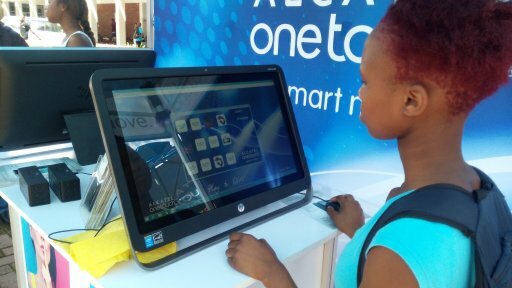 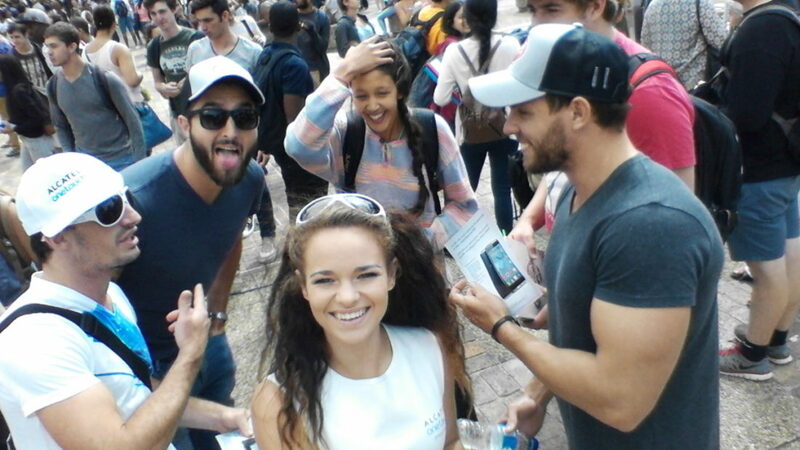 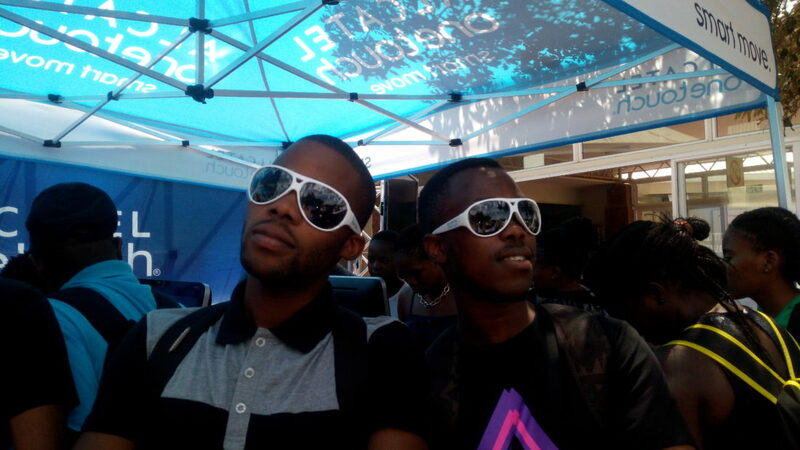 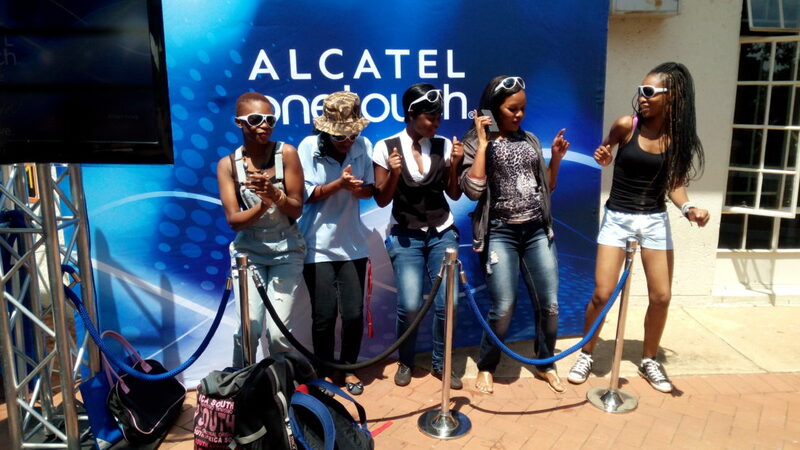 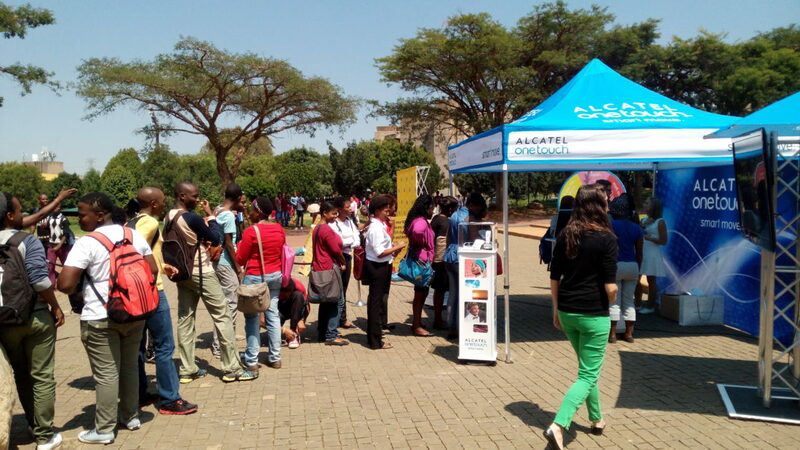 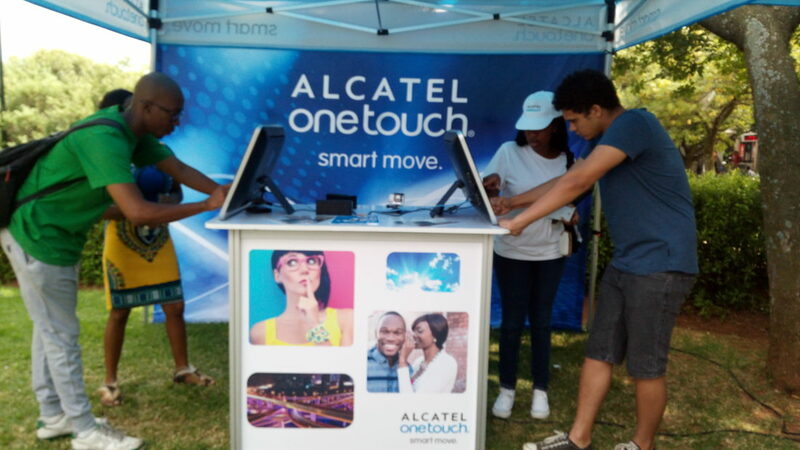 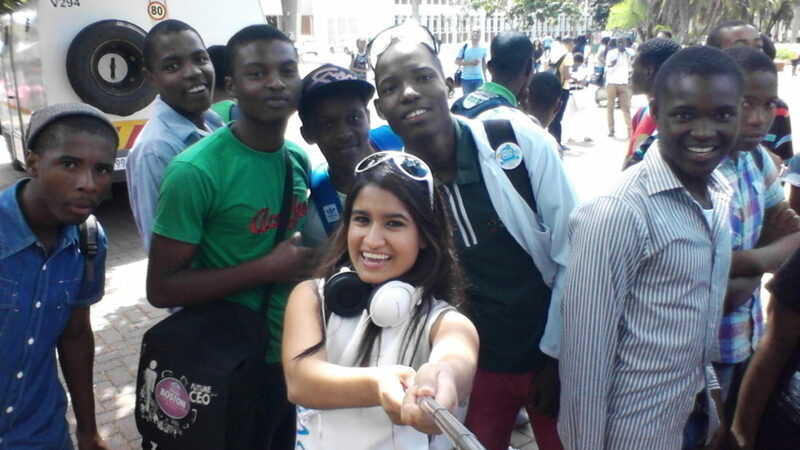 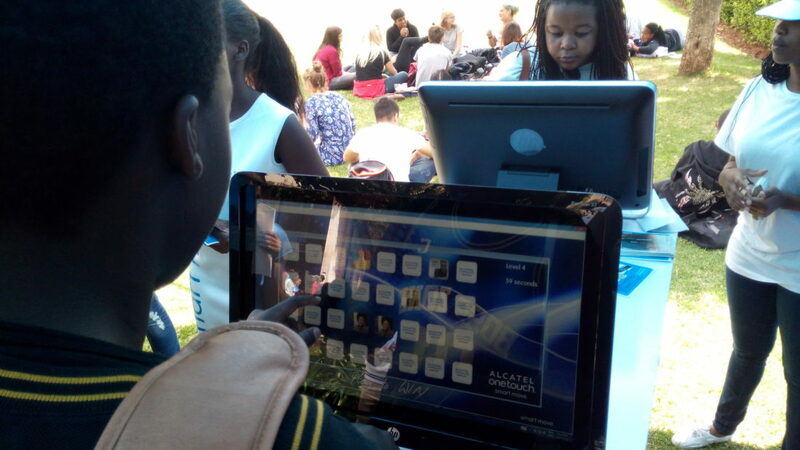 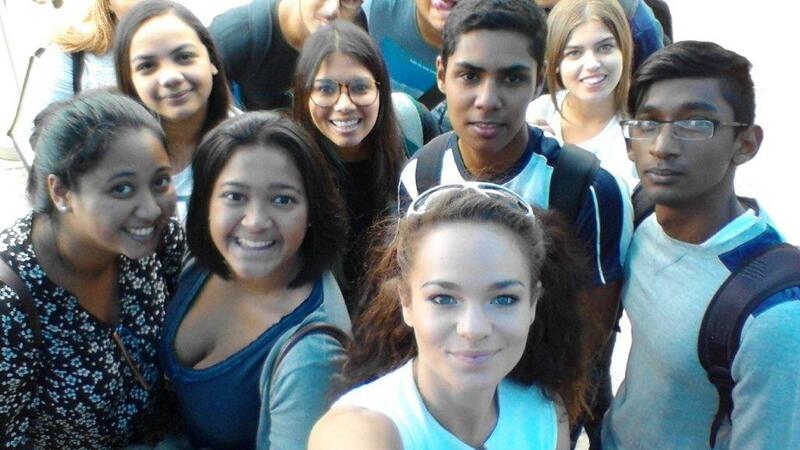 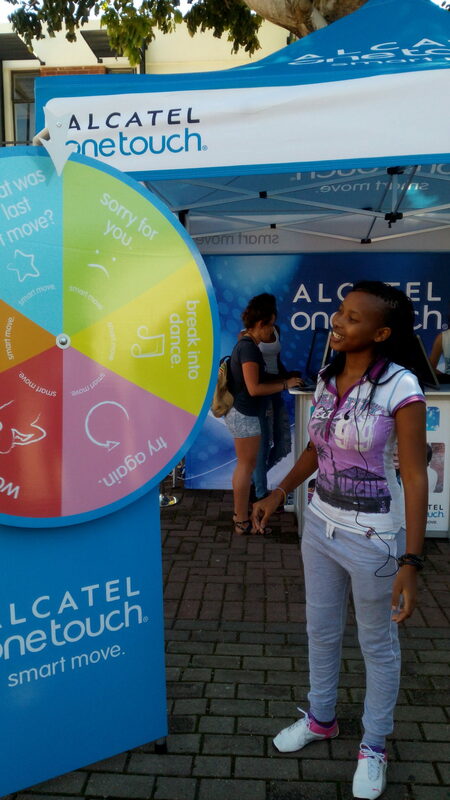 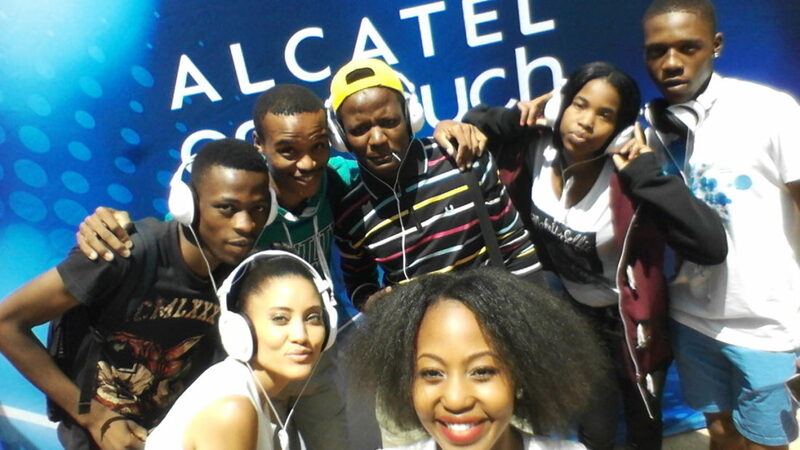 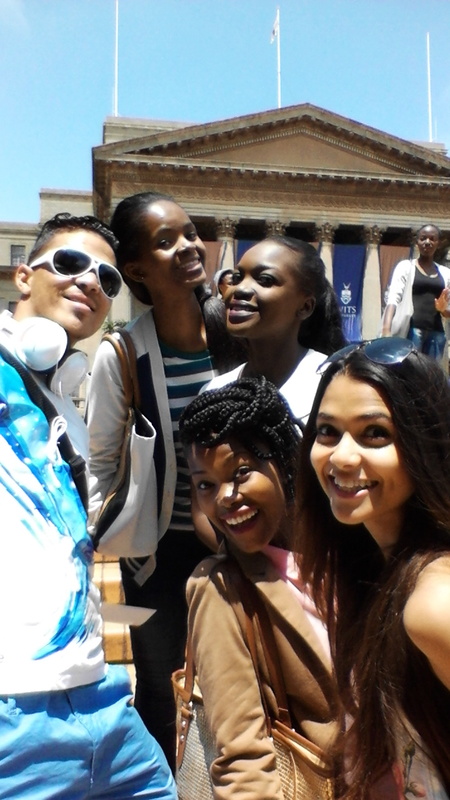 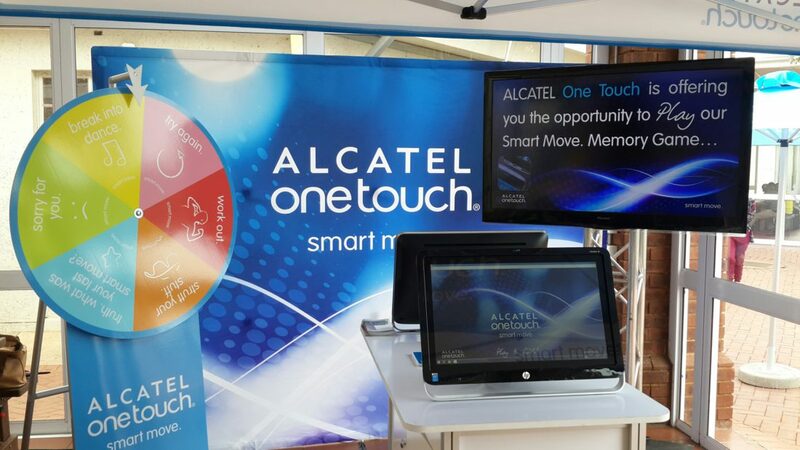 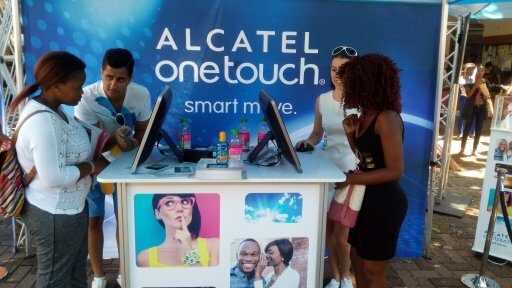 For Orientation Week, BEYOND RED travelled to 10 universities campuses across SA with a funky, interactive memory Game and WIN concept for Alcatel OneTouch. 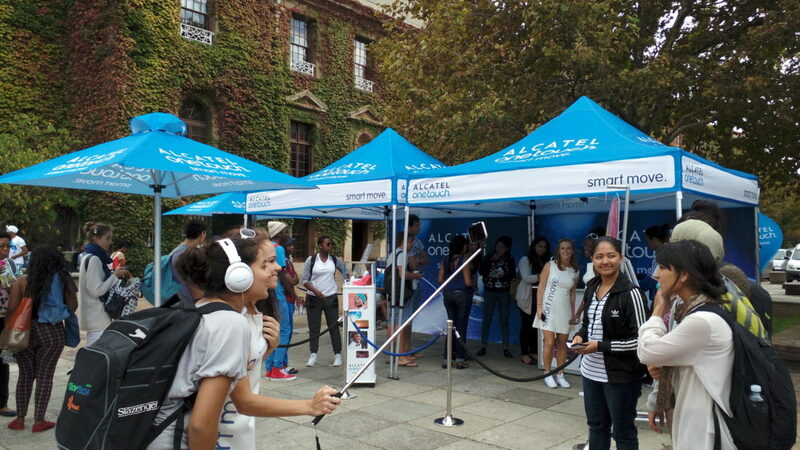 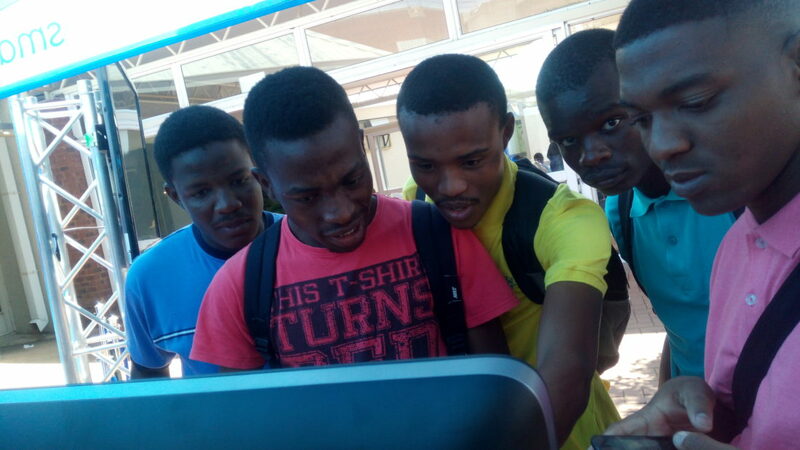 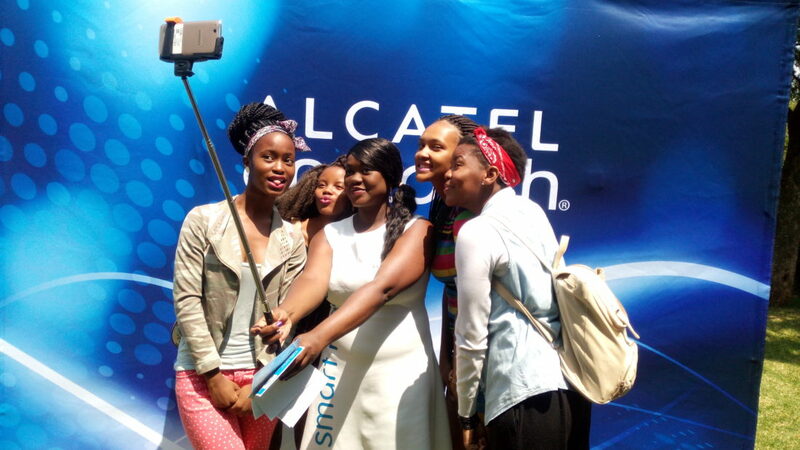 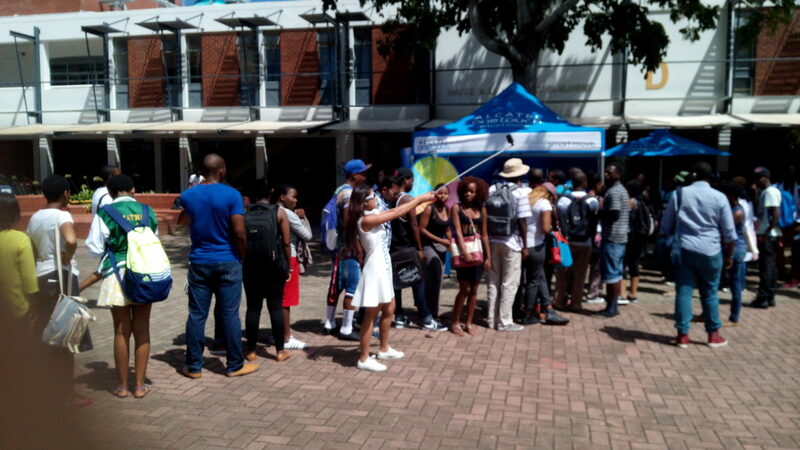 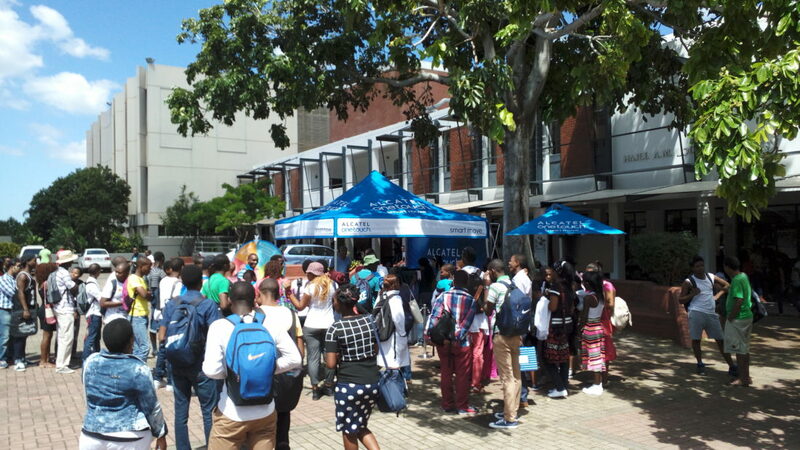 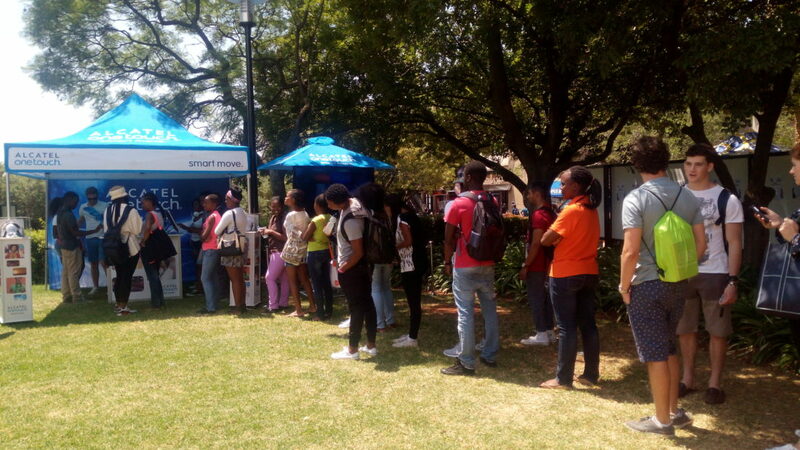 Students lined up and played our tailor made SMART MOVE Game in order to WIN some cool prizes, and ultimately the new Alcatel Idol handset.